Only 300 metres from the city centre, Apart Castellón offers self-catering apartments with free Wi-FI and private balconies overlooking the mountains. It features a garden with a pool, and a fitness centre. 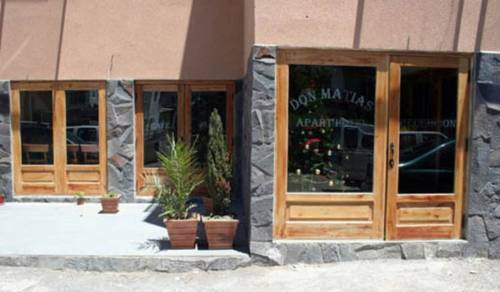 Hotel Don Matías offers homely-style rooms with free Wi-Fi and cable TV in Concepción's city centre, just 1 block from Ecuador Park and 3 blocks from the historical main square. Free parking is available on site. 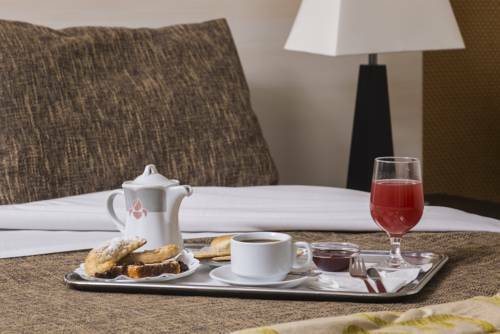 Located 100 metres from the main square, Hotel Alonso de Ercilla offers free Wi-Fi and buffet breakfast in Concepción. A garden and a business centre are featured, and free private parking is possible on site. 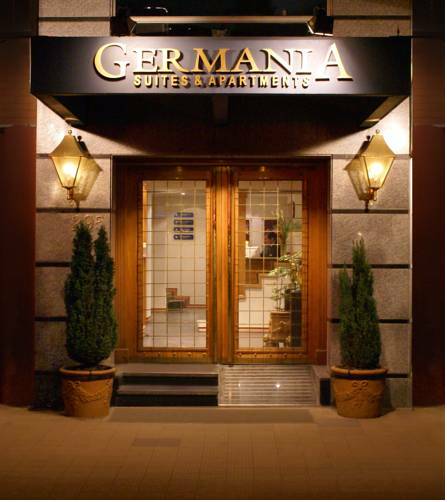 Located just 2 blocks from Independencia Park, Germania offers elegant accommodation, an á la carte restaurant, free Wi-Fi and private parking. Some rooms offer hydromassage tubs. 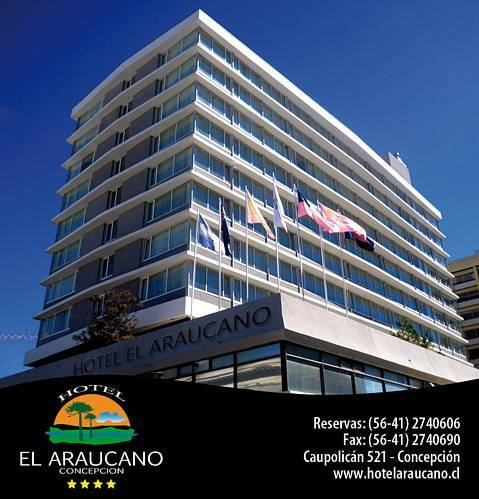 Hotel El Araucano offers pleasant accommodations in the centre of Concepción, overlooking the Plaza de Armas. 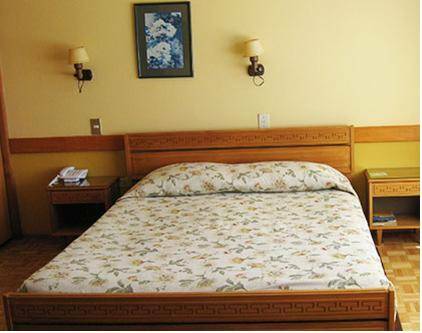 Hotel Alborada offers modern facilities in the financial district of Concepción, 1 block from the main square. 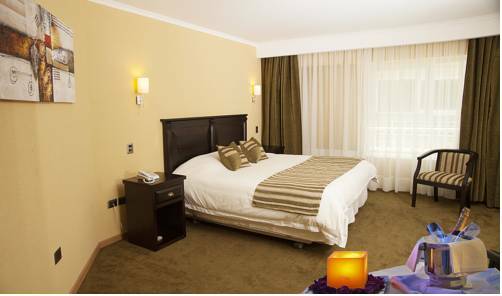 The hotel offers free Wi-Fi and an express check-in/check-out service. 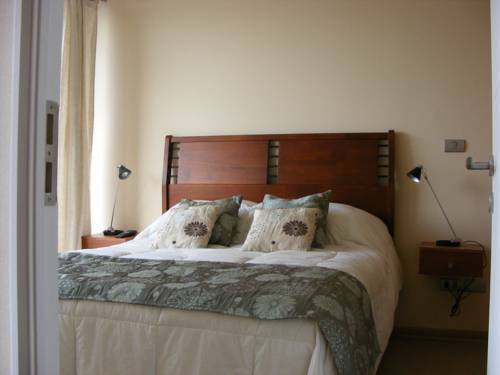 Comfortable rooms with elegant décor and free Wi-Fi are offered in Concepción, 2 blocks from the main square. A daily buffet breakfast is included and private parking is free. Hotel Terrano has an event auditorium room that can fit up to 500 people. 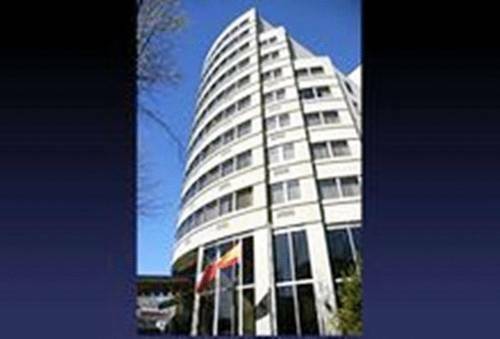 Set in the residential neighbourhood of Pedro de Valdivia, Apart Hotel Presidente Suites Concepcion offers accommodations only a short distance away from Concepción city centre. It features a restaurant and pub. 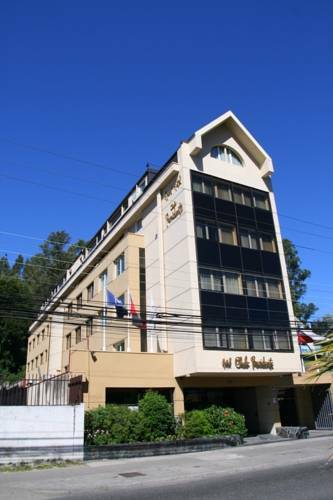 Situated beside the Bío-Bío River, 10 minutes’ walk from central Concepción, this modern hotel offers panoramic views across the city. It features an indoor pool, a sauna and free Wi-Fi. 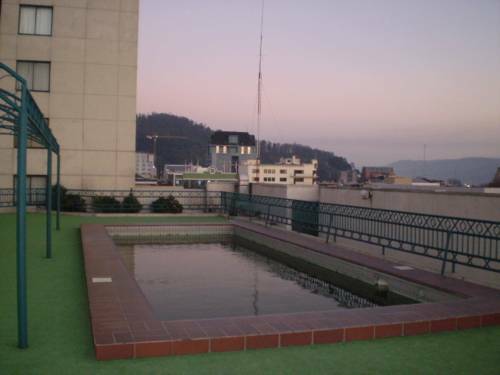 Featuring an outdoor swimming pool, a terrace, and free Wi-Fi, Apartamento Don Matias Concepción offers self-catering apartments only a 5-minute walk away from Concepcion city’s centre.